Excellent Room on Desirable Location! If you want to combine a nice room with the perfect location and price you are in the right place. 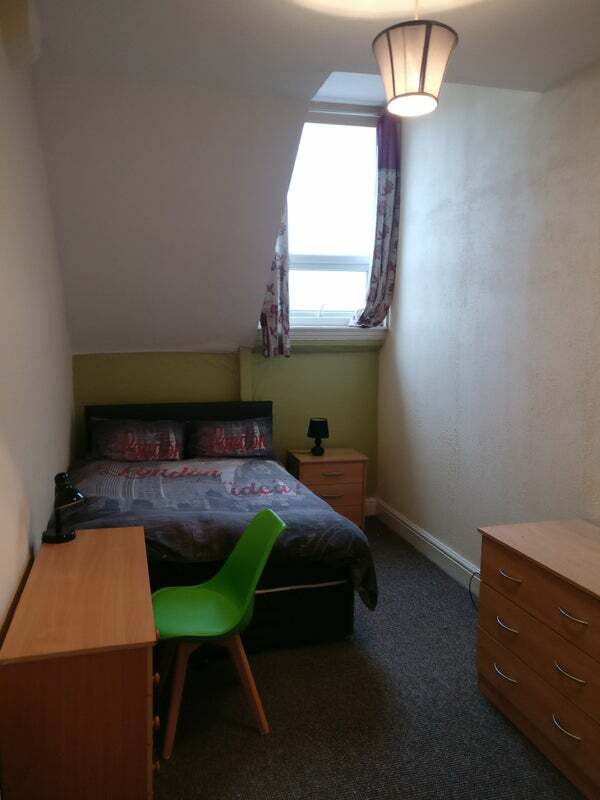 One large double room became available in a spacious house. Ideally we are looking for a friendly, easy going, professional for this beautiful, modern houseshare! This house was freshly repainted throughout around 1 month ago and the rooms are very large! The house contains 5 double rooms so therefore you would be sharing with 4 other housemates. The kitchen / diner is fully fitted with a large fridge freezer, a microwave, an oven, a toaster, a kettle, pots & pans, cutlery, crockery, iron with board, vacuum, mop & bucket, literally everything you should need! We also have a cleaner 2 times a month to keep the house clean, neat and tidy! 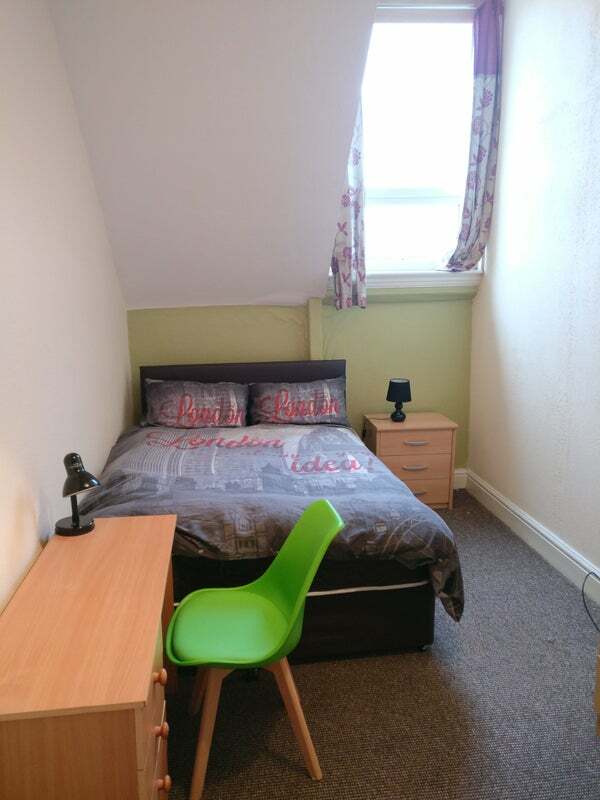 This is an exceptional location, a few miles from the vibrant Manchester city centre with all the restaurants, bars and shops that it has to offer! The journey into Manchester is very easy on the bus which is located very close to the property. Due to Christmas we offer it with no admin fees and rest of Dec for free. Contact me for a viewing!